We commit to answering every service & maintenance call no matter the priority, with the same level of urgency as we know an AC problem in Alexandria NSW can mean a day or possibly weeks of pain and inconvenience. We don't just provide air conditioning related services. We go beyond that. We consider how a particular system might affect your home. You may want a ducted aircon Alexandria, but we ask questions before accepting a job. The last thing we want is to disappoint customers and as such, we make sure we have all the information before agreeing to provide services. We understand how important air conditioning systems are, especially during the summer when temperatures can rise to uncomfortable degrees. This is why we take your concerns very seriously and do our best to solve issues as quickly as possible. Need Prompt Solutions For Air Conditioning in Alexandria? Call us for a satisfaction guaranteed service, from AC installation to repairs and maintenance. We are experts in split and ducted air conditioning, providing you the assistance you need whenever you need it. We take pride in our ability to dispatch well-trained technicians 24/7, fast, and fully prepared to take on the job. We value your time and will not waste one minute of it by providing our team of professionals with all the necessary materials they need. So even if your call out started with an aircon install, our technicians can also help with AC repairs. Just remember to inform our office of any additional work to ensure you will be charged accordingly. We highly recommend that you make a list of things you want to be done beforehand, from AC installation to cleaning so the right quote will be provided to you and ample time and attention are provided for each task. Wall hung splits are the perfect option for those wanting the comfort of aircon in a certain area of the house or if you are sticking to a budget. Also a fantastic option for apartment’s located in Alexandria where ducted air conditioning may not be an option. 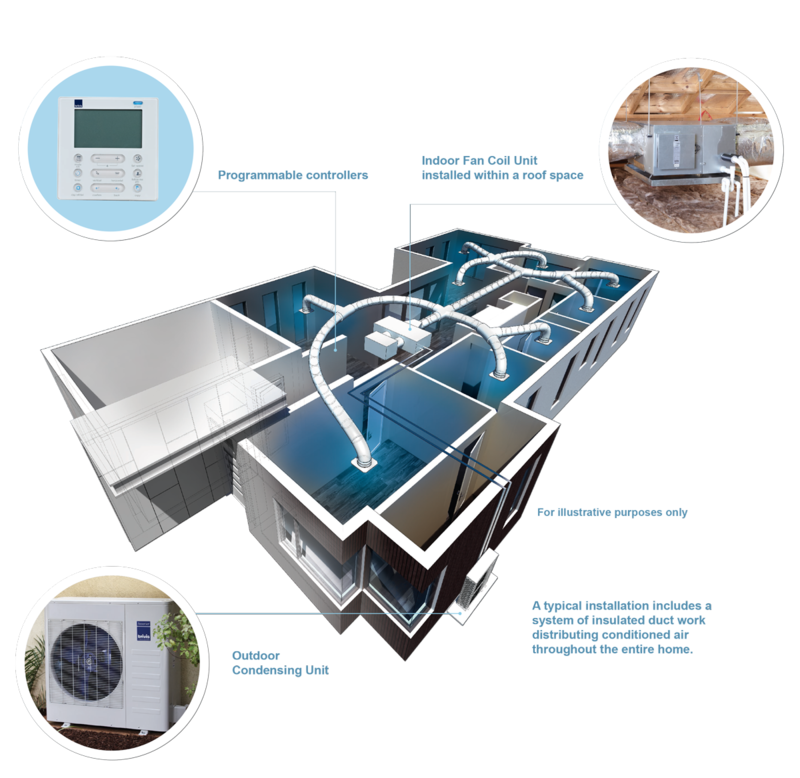 We strive on bringing the best air conditioning systems and solutions to Alexandria. As our long history states, we have demonstrated our commitments to the community providing these top of the line systems and Fujitsu helps us achieve that goal. If you wish to find out more about Alexandria Click Here and Learn More about the local area we service. Take a look at our client reviews to see what your neighbors are saying about our work, and decide for yourself if we are the right Air Conditioning company for your needs. Click Here to view the other suburbs we service.